Seapower Marine Ltd is a marine engineering specialist providing new engines, generators, exhaust systems to commercial boat builders, shipyards and recreational marine users. We are specialist dealers for Cummins engines, Onan generators and parts. 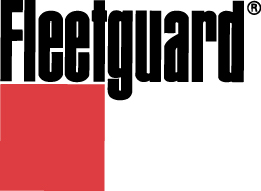 We are also dealers for Mercury Marine, Fleetguard, Halyard exhaust and filtration systems. 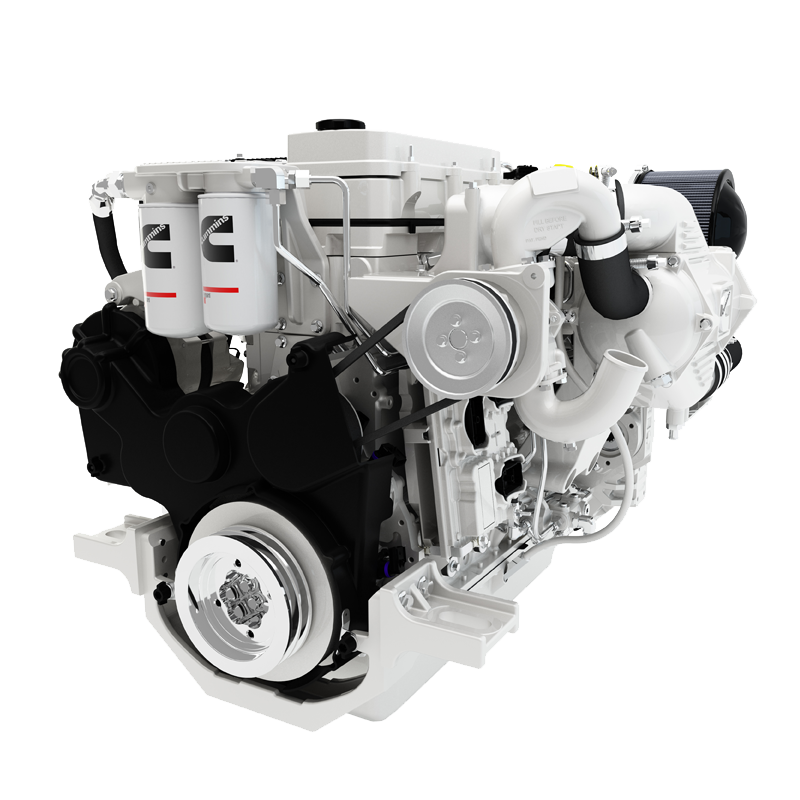 A complete range of HMLD engines including the Cummins QSB6.7, QSC8.3, QSL9, QSM11 and the new X15. Engines are available as 12 or 24V, with a range of duty ratings to suit most marine applications. Supplied with ZF, TwinDisk or Reintjes gearboxes. Choosing the right engine for your vessel can be a complicated task. There are many factors to be considered including gearboxes, couplings, drive plates together with the many available engine options. For further help please call us on 01473 780090. 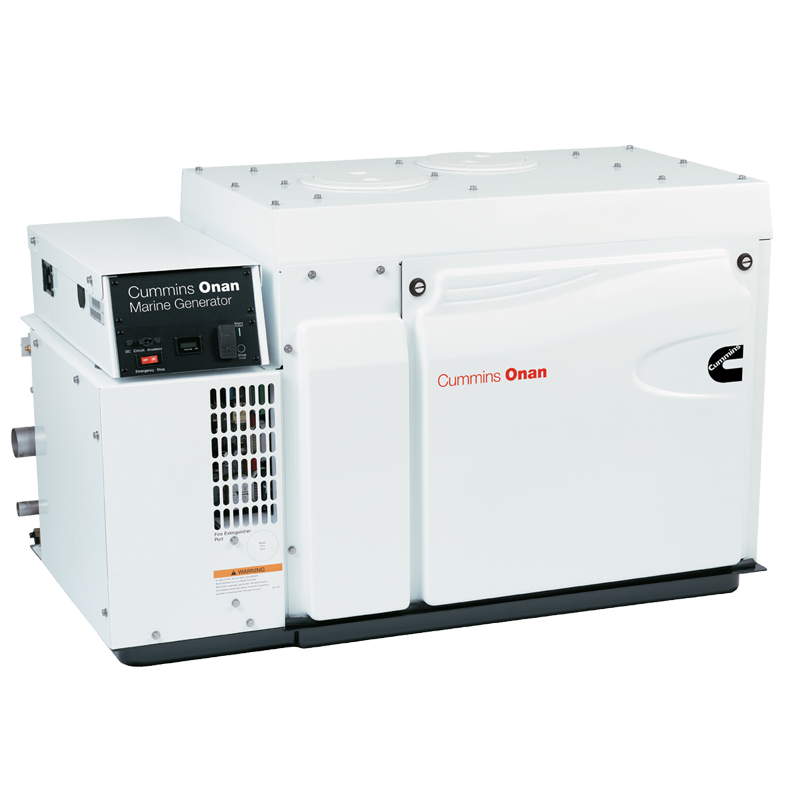 We supply all new Cummins Onan marine generators from 4 – 99kW, can offer installation, installation reviews, commissioning including service work, warranty and spare parts. Managing engine noise, smoke and vibration, as well as your overboard discharges. Halyard offers the most advanced products available to achieve this, with standard components and designed bespoke solutions. We are suppliers of genuine Cummins, Onan, FleetGuard, VW, Mercury Mercruiser, Halyard and Beta Marine parts for the marine industry. We hold large stocks, available on a next day service throughout the UK with worldwide options. Technical support with diagnostic checks on Cummins engines using INSITE, Onan generators and Mercury Mercruiser engines using G3. Access to valuable resources, providing literature downloads, including technical drawings (DWG, PDF, STEP) and installation guides. Providing everything you require for your boats engine power and propulsion systems. Continued service and support is an important part of maintaining your engine and generator. Seapower Marine offers a comprehensive range of service and support packages for it’s customers. Ensuring you choose the right engine, whether a new build or re-power can be difficult. Seapower Marine take the time to understand your power requirements: voltage, grounding, vessel use and rating, ‘class’ requirements, with or without gearbox, PTO’s along with many other considerations. We help you to specify the correct generator by understanding the onboard power you require along with the vessel it is being installed in. We also offer load-bank testing for existing sets, undertake servicing, warranty, installations and commissioning. 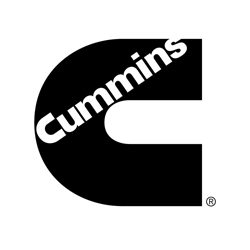 Whether you are a shipyard, boatbuilder, marine designer, naval architect or the boat owner we can assist you with your Cummins engine choice. Organise site visits, collate TVA’s, undertake installation reviews and undertake sea trials. Supplying gearboxes and couplings from leading manufacturers including Centa, Reintjes, TwinDisc and ZF. Providing commercial and recreational marine engine room solutions including an extensive range of standard exhaust products to sound proofing, shaft drives and bilge filtration. 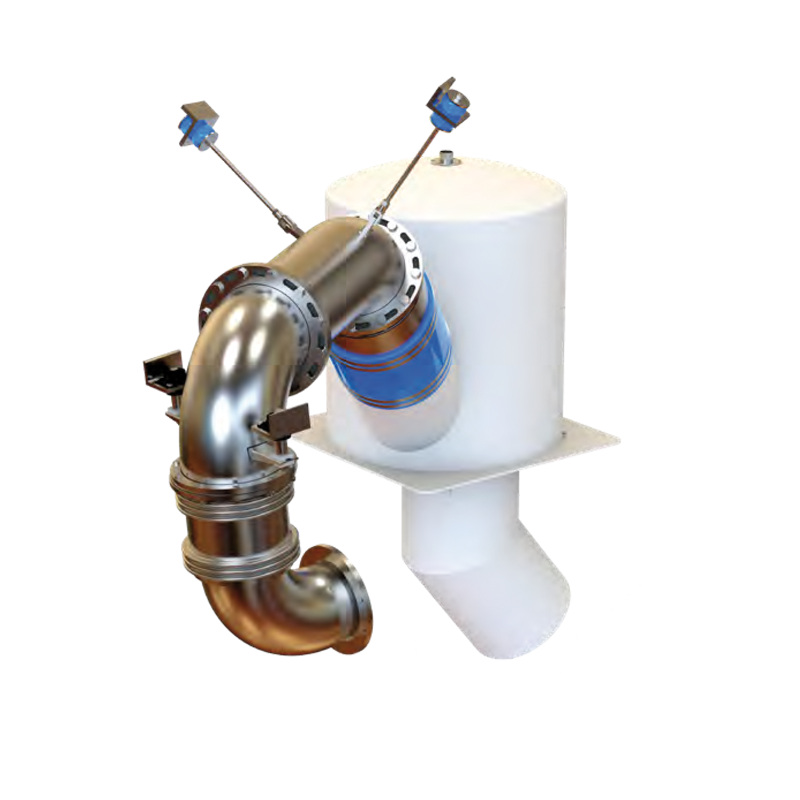 Suitable for engines and generator installations from 5kW to 3000kW. Supplying Cummins & Fleetguard filtration products from stock, including air, oil, fuel and lube products. Maintaining and servicing your vessel is key to the successful operation of your charter business. Downtime costs time and money. Seapower Marine offers a range of services and products to help minimise this. At Seapower Marine, we take time to understand your fleet, the Cummins equipment onboard, engines and/or generators together with your servicing schedules. We are happy to hold emergency spares and help you plan for your regular monthly stock packages. We offer technical and warranty support, have load bank testing facilities and undertake service support.